The long wait for the first X-Men Apocalypse trailer is finally here and has arrived in spectacular fashion with an awesome first look at Oscar Issac’s Apocalypse. Check it out below together with the first poster for one of our most anticipated 2016 movies. 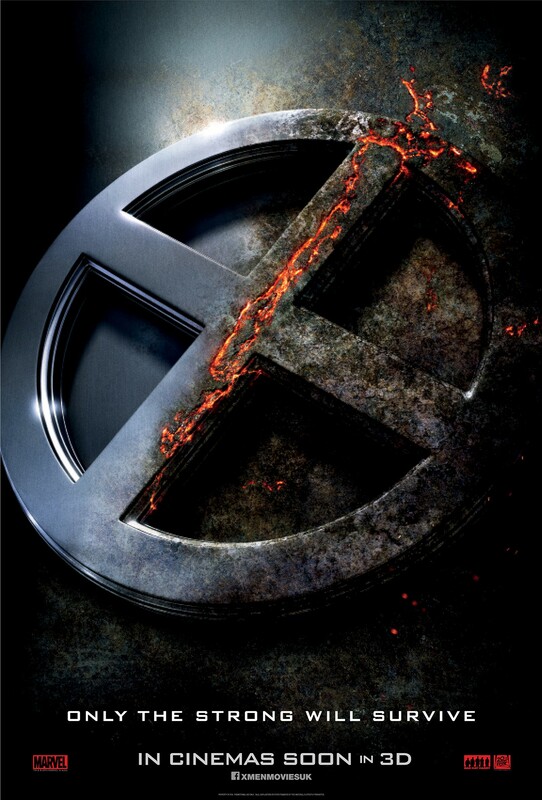 X-Men Apocalypse is in UK cinemas May 2016.